Built In 2013, This Acworth Two-Story Offers A Fireplace, A Front Porch, And A One-Car Garage. Home Is Part Of The Pointe At Centennial Lakes Hoa. The average asking price of a 3 bedroom Acworth condo in this zip code is $250,037 (20.2% more than this home). This condo is priced at $105/sqft, which is 28.9% less than similar condos in the 30102 zip code. 219 Madison Ave, Acworth GA is a condo of 1989 sqft and is currently priced at $208,000 . This condo has 3 bedrooms and was built in 2013. 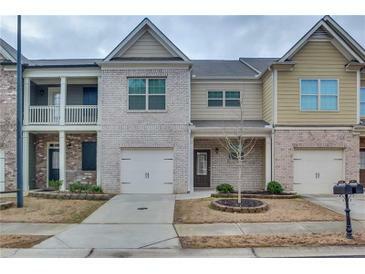 A comparable condo for sale at 4646 Adams Ln in Acworth is listed at $235,000. This condo on 219 Madison Ave has decreased in price by $3,000 and the last change was on 1/31/2019. 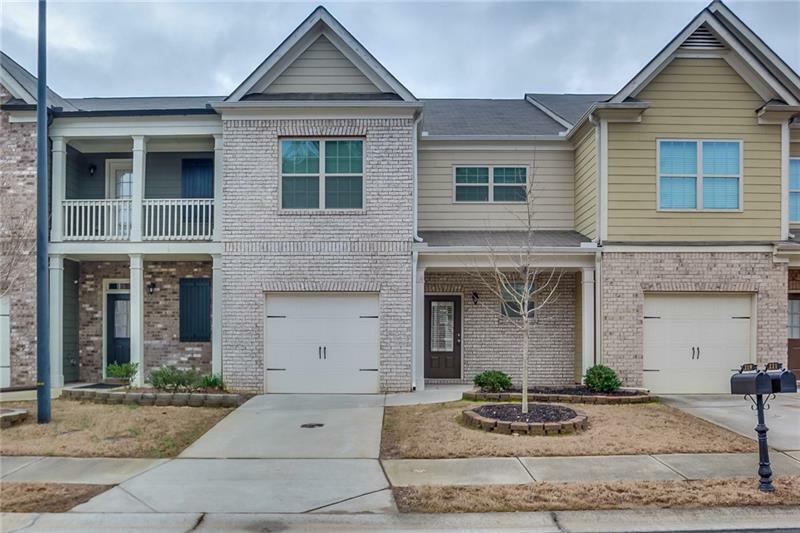 In addition to condos, EasyStreet also makes it easy to find Homes and Foreclosures in Acworth, GA. Hickory Station, Hickory Grove North and Wilshire Commons are nearby neighborhoods. MLS 6119210 has been posted on this site since 1/16/2019 (98 days ago).